D.C. Mayor Muriel Bowser was the guest speaker in the Annual DC Adoption Day ceremony on Saturday. 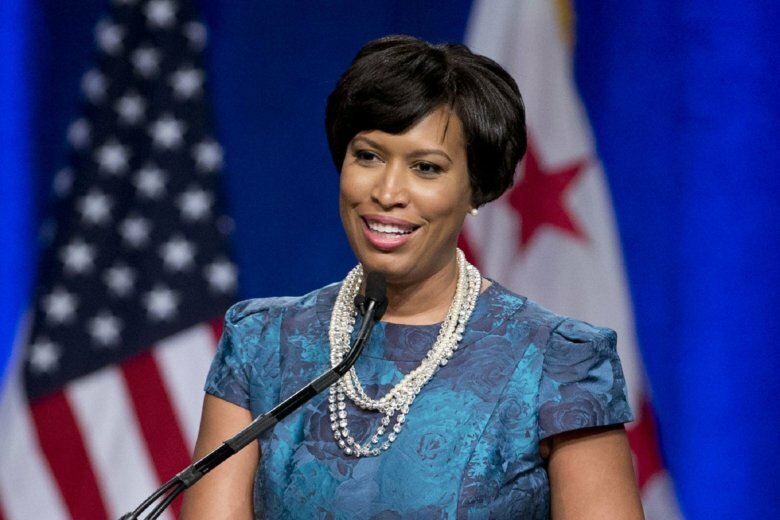 WASHINGTON — D.C. Mayor Muriel Bowser was the guest speaker at the Annual DC Adoption Day ceremony on Saturday. Bowser said that adults are the lucky ones to have been chosen and blessed with the opportunity to raise the children they have adopted. It warms my heart to know that 31 children started a new life with their forever families. Twenty-seven children were adopted during the ceremony at the Moultrie Courthouse on Indiana Avenue Northwest, many of whom are siblings; 22 families were formalized. There were social workers at the event and representatives from organizations that support foster families and children. D.C. Child and Family Services seek permanent, loving adoptive homes for 75 of 845 children in the city’s foster system. For more information, go to the CFSA website or call 202-671-LOVE.